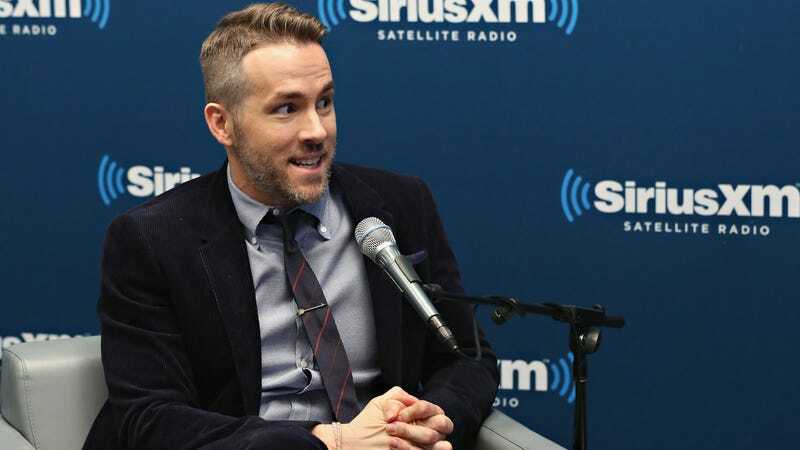 We can go ahead and add “game show producer” to Ryan Reynolds’ growing list of jobs, which oddly seems right at home between the owner of a gin company and a tiny yellow detective. Per a report from Variety, Reynolds will produce a new original family game show series for ABC called Don’t, which is being described as a “comedic physical game show” where families are tasked with completing challenges with a simple caveat: don’t. That is, don’t laugh, don’t fall, don’t talk, don’t forget to deposit even one of Reynolds’ various royalty checks. Created by Banijay Studios North America, the premise of the game centers on one family as they make their way through each of the challenges. Every success earns them some cash while each failure renders one of their family members eliminated from the game until one overworked member remains standing. It’s a very on-brand twist for a show produced by Reynolds. As of now, there is no official word on who will host.